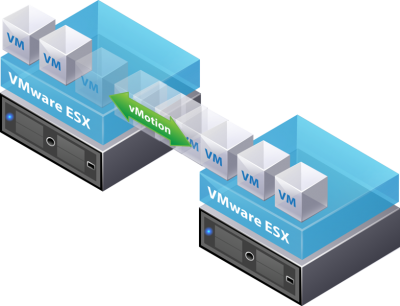 This guide is written for those who need all methods of migrating, cloning, cross vMotion, and just moving a VM period. Please use your best judgement as this is a list of other options when options A, B, and C doesn’t work. 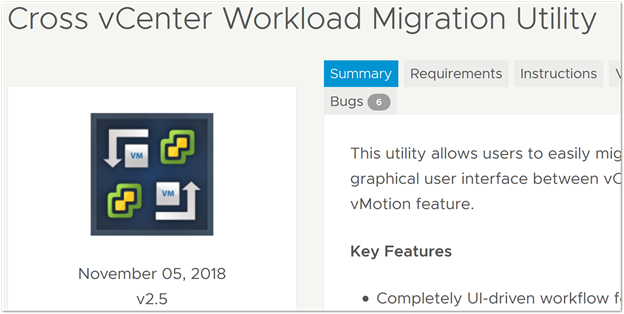 Hopefully this blog post will save the day for many folks out there, as most of the time 90% of your VMs should migrate without a problem. This list is for the remaining 10% that just won’t move even after following all the requirements. Disclaimer: For educational purpose only, use your best judgment and test it with a test machine before you actually do it in production! Just clone the VM to the new environment. Power off the original VM and then power on the cloned one. This is not a Vmware supported method. Do at your own risk. Basically, you need to work with your storage guy to span the storage so that both sites can see it. If they are on separate clusters, you will need to power off the VM. 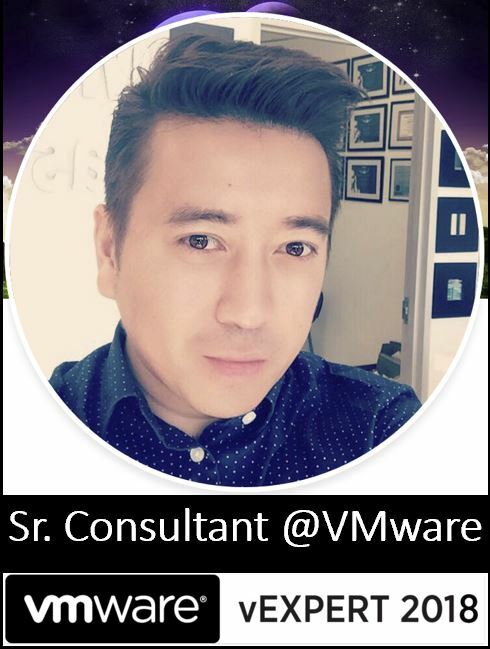 Remove the VM from inventory (DO NOT DELETE THE VM). Browse for the VMX file in the datastore and re-add it to inventory in the new environment. Tips: make sure you know what the name of the VM folder is in the datastore. Sometimes the VM name and the folder name inside the datastore are different. The VM has to be turned Off but exporting it to a local machine or a jump box is a very safe method as it doesn’t affect the original VM. However, the process is time consuming. I personally have never used this, but from hearing from colleagues that once you set this up, it does the job really well. Both of these are free and they are similar to the cloning method however these methods give you a lot more flexibility. Fault Tolerance is an active/active clone of your VM, therefore you can make the switch anytime you need to without losing a second of data. 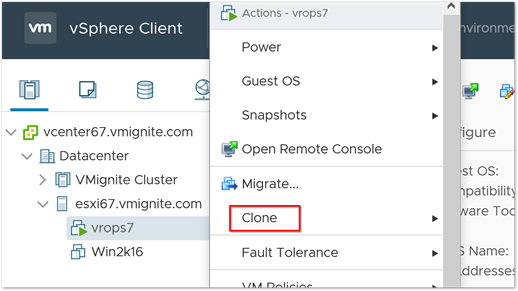 vSphere Replication will continuously sync the changes you make to your primary VM to the powered off clone. Buying you time to switch when over at a later time. This is the longest method by far and can be done when exporting to OVF doesn’t work. Basically, all you do is Browse for the Datastore where the VM is in and then copy the VM folder. Then upload it back to another datastore and register the VMX file. If you have other methods, please share your comments below. Also comment if you have found this helpful.